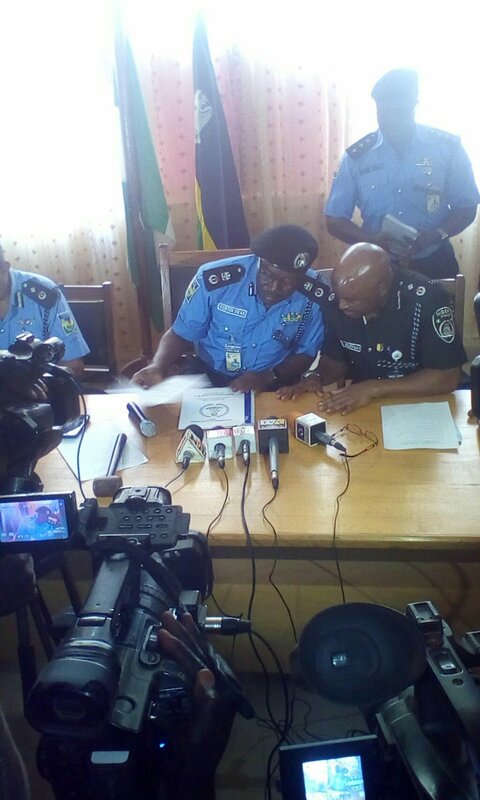 The new Kaduna state police commissioner, Mr Austin Iwar has said his command will adopt the Colombia approach in fighting the menace of kidnapping which has bedevilled the state. He made this known in his first maiden press conference with newsmen in Kaduna on Thursday. According to him, the Colombian approach dwells much on the people by making the people understand that they have to take precautions before they become victims. “It involves massive campaigns and creating awareness for people to take precautions about their movements.And what to do when kidnapped. Even in Malaysia, they adopt this strategy. Iwar maintained that this was necessary because of the difficulty involved in fighting the crime as it was not committed in one place but rather the kidnappers move from one place to another to perpetrate their act. “This my second day in the command. But in areas I have worked, I have maintained a policy that 80 per cent of personnel will be deployed to fight crime. “Areas that have the redundant personnel, we will push them into the streets. As time goes on, there will be visibility of more policemen on the roads. There has been so much of reactive policing. We want to balance that with active policing. “We will develop strategies to deal with security challenges by involving our communities through partnership.There will be massive community engagement. To this end, he said, The PRO and PCRU will be strengthened. Media has a key role to play. We will reach out to legitimate representatives of the people. We are not to task the communities but a partner. “We will partner all security agencies in ensuring synergy. All police officers must partner all security agencies. Area Commands are under firm instruction to deploy patrol teams. Sensitization campaigns would also be employed, ” he said. Also speaking, the outgoing CP, Agyole Abeh who was transferred to Abuja, said that he had always expected a day like this since he came to the command, where he will give stewardship. He thanked the Kaduna State Government for the support given to the Command while expressing hopes that same will be accorded the new CP. He said that his leaving will not create a gap because the new CP has a track record that will make him perform excellently. ”For those, I may have offended, I pray you forgive me,” he added.